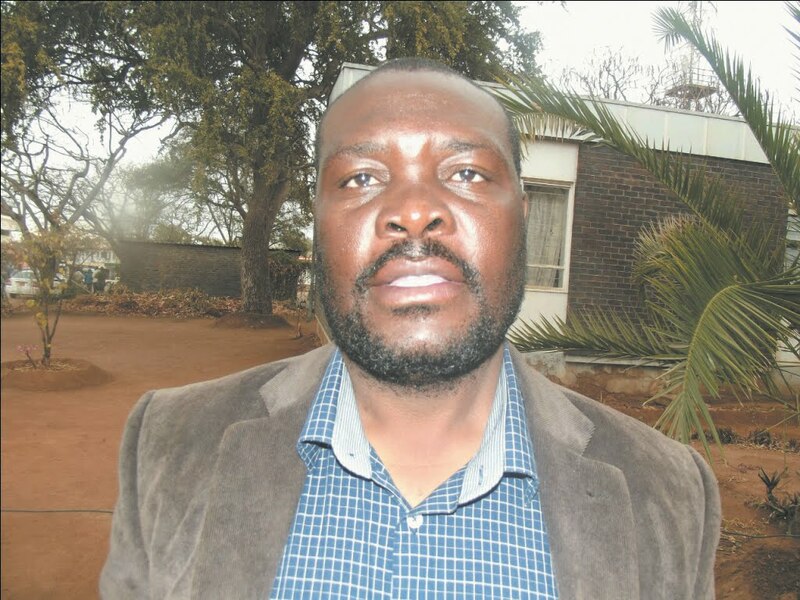 07 March 2017, CHIREDZI - Dozens of Zanu PF supporters who failed to travel to Matobo for President Robert Mugabe's 93rd birthday party have blamed factional shenanigans by Chiredzi Town Council chairperson, Francis Moyo, for the debacle. Sources said Moyo, who is suspected of having a soft spot for Team Lacoste, and Zanu PF provincial youth league member Phillip 'Dhalo' Chiedza, had been tasked to handle logistics of the journey but reportedly deliberately botched the whole thing. The sources also said it was not the first time Moyo had bungled, as he, with his other named friends, allegedly did the same during the President's 92nd birthday bash held at the Great Zimbabwe monuments last year. When contacted for comment, Moyo was coy with information, choosing only to say the speculations were absolute lies. "The claims that we sabotaged the trip are all lies young man, this is all I can say," said Moyo. Sources, however, maintained that Moyo had received all the support needed to make the trip a success, with former Tongaat Hullet executive, Farai Musikavanhu reportedly pumping US$600 to buy fuel, pay toll gate fees and buy refreshments along the way. It is said Musikavanhu was shocked when he was told the trip had been aborted under unclear circumstances. "This is politics my friend, Msikavanhu is dinning with the wrong people. His money is being used by Frango (Moyo) to advance his own political interests as he also intends to stand in Chiredzi West where the big boss (Musikavanhu) has set his sights. He will mourn when primary elections come. Wait and see," said a source. When contacted for comment, Musikavanhu admitted he was not happy with what happened. "I am disappointed by the level of dishonest relating to this trip's failure," said Musikavanhu. Chiedza, however, said the trip failed because they were US$200 short of the money that was needed.